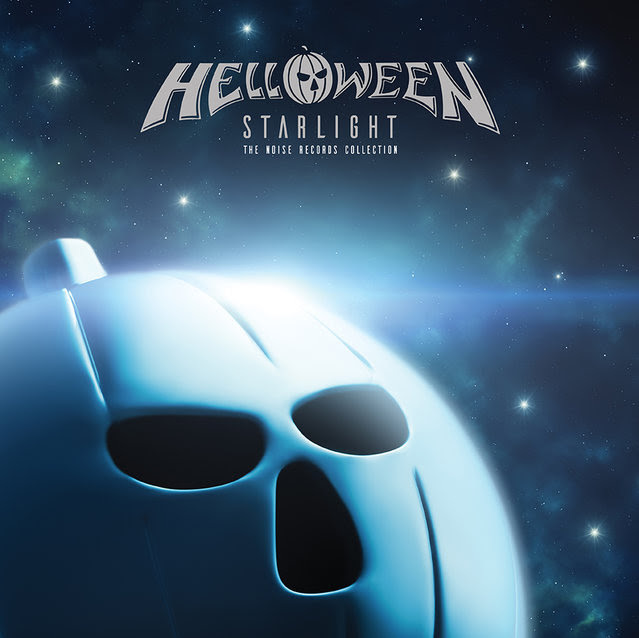 Noise Records has announced the October 26 release of "Helloween - Starlight: The Noise Records Collection". 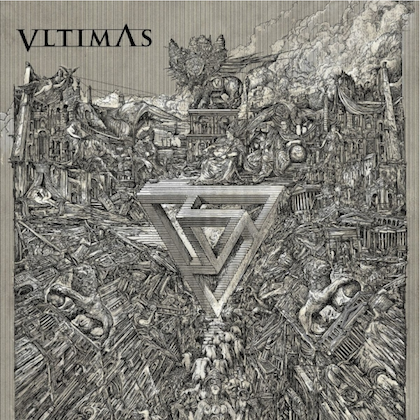 It is a deluxe, limited-edition boxset containing all the bands Noise recordings, from the long-out-of-print EPs "Helloween" and "Judas", through their debut album "Walls Of Jericho" to the masterpieces "Keeper Of The Seven Keys" and "Keeper Of The Seven Keys Part II" and a new, revised version of "The Best, The Rest, The Rare" that covers all the obscure and rare tracks from the Noise catalog. 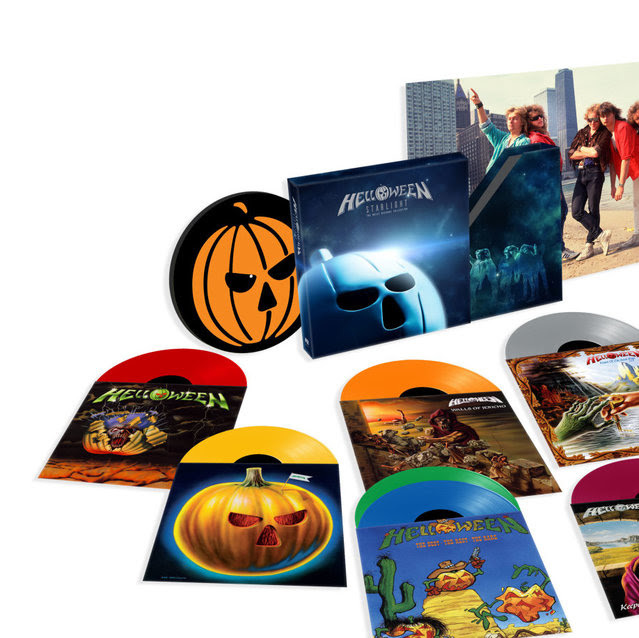 Three of these titles have long been out of print on vinyl and all of them are now on color vinyl for the first time. 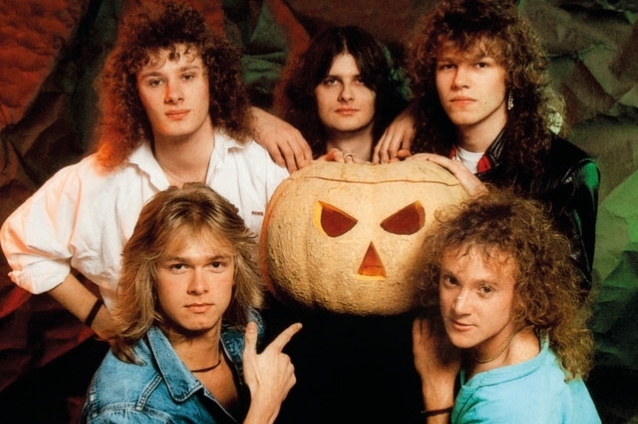 Formed in Hamburg in 1984, HELLOWEEN is arguably the most influential heavy metal band to come out of Germany. 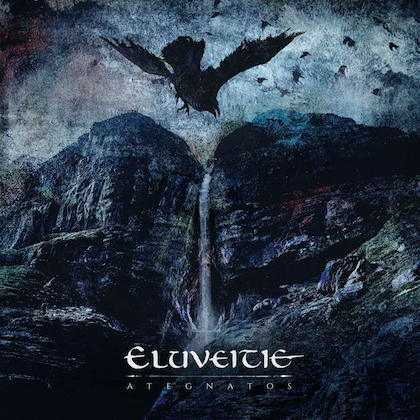 Their benchmark 1987 album "Keeper Of The Seven Keys" is the record that turned the band into bona fide superstars, charting in their native Germany. The 1988 follow-up, "Keeper Of The Seven Keys Part II", propelled them to global stardom and charted in the U.K., Germany and also in the USA where they made serious inroads after touring with the likes of IRON MAIDEN. The band reunited with classic-lineup members Kai Hansen and Michael Kiske in 2017 for the "Pumpkins United" tour which currently has them headlining arenas and festivals all over the globe, revisiting these classic albums along the way. Since its inception, HELLOWEEN created the power metal subgenre, released fifteen albums and sold more than eight million records worldwide.